Swiss Company of Transportation and Logistics with over 100 years of history which, thanks to the collaboration of specialized personnel, has always offered quality services in line with the individual needs of its customers. 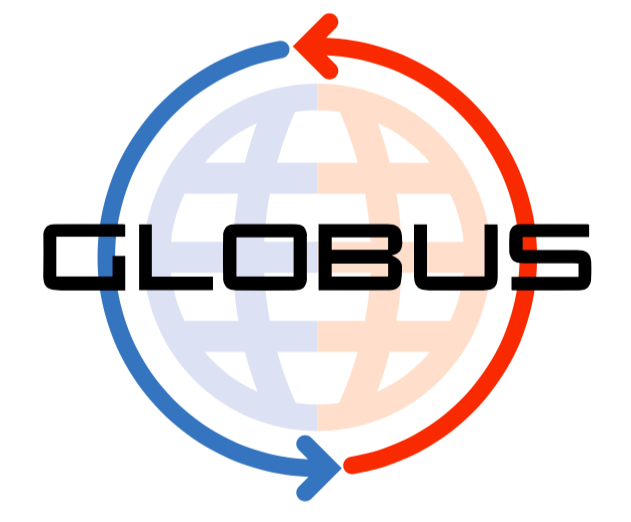 In addition to transport services for all types of goods, it carries out all types of Swiss and Italian customs formalities, also thanks to the Progress Transport Globus branch which, since May 2013, has obtained AEO certification as an “Authorized Economic Operator”. Customs, fiscal and management advices, of the integrated Logistic. Import – Export and transit procedure. Contact us for more informations regarding our offered services and free quotations.